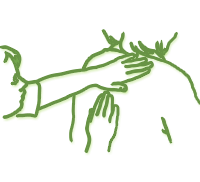 The Massage in Schools Association (MISA) is an international organisation with branches in over 30 countries around the world. 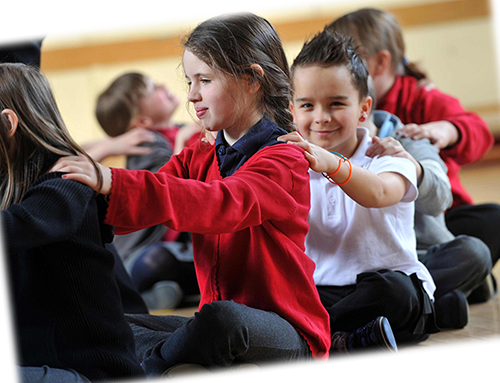 It provides support for trainers and instructors of the Massage in Schools Programme (MISP) and information to the public about this innovative approach to improving children’s health and wellbeing. Learn about the benefits of the programme and how it fits into the Curriculum for Excellence and provides teachers with a valuable and creative learning tool.